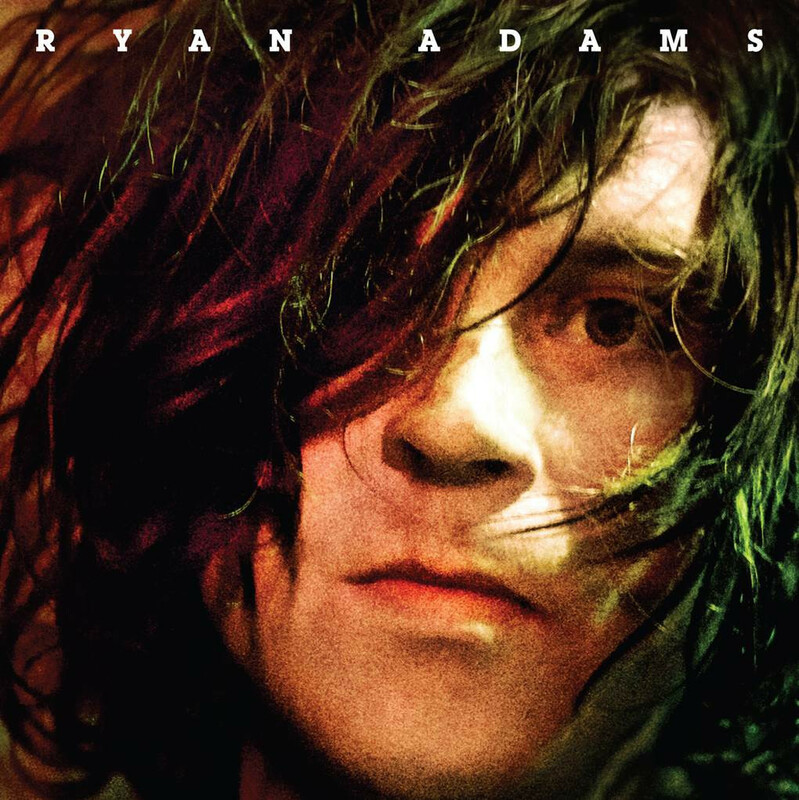 The best way to hear Ryan Adams’ 2014 self-titled album is as the “V” to “III/IV,” the double-disc, deeply enjoyable rock ‘n’ roll record he dug out of the archives in 2010. The myth goes that “III/IV” was recorded as Adams was newly sober, and it reaches across sounds and seriousness levels in a charming tumble. But “Ryan Adams” is pure seriousness. It’s mature, clear-eyed, all the rough edges sanded off. At first that makes it seem a bit flat, simplistic. For me, further listens have deepened the music: now I hear it as concise and focused. There are clear nods to American heartland rock, the sounds of Tom Petty and “Nebraska”-era Springsteen, but Adams doesn’t take on their influence completely. His Smiths adoration reverberates, literally, through even the grittiest moments, and the guitars unfold in firm, subtle layers. It’s a backdrop. He’s here to tell a story. In hindsight, “Ryan Adams” is probably the Ryan Adams divorce album, but even as a work of fiction, that frame — the end of a relationship — reveals the collection as a single piece, told one feeling at a time. He did that before, I’ve always interpreted, on 2005’s “29,” but that album stretched through a rotating cast of characters and into spiritual dream logic. “Ryan Adams” is presented with perfect clarity. No ghosts, no metaphors. Just shadows. As a whole, it’s the most seamless writing of his entire career. Walk through it with me. “Gimme Something Good” is the first sign of desperation as love begins to crumble. “Kim” witnesses a lover going “to be with him.” “I can’t sleep, can’t go home,” Adams opens. That sets him off: “Trouble” presents a reckless man with his hand “through the mirror,” some unmentioned acts in his rearview. “Am I Safe” wonders what happens next, “If I don’t want to be with you.” But then he regrets it. “I wish I could call you, I wish you were still around,” he sings on “Wrecking Ball.” In “Trouble,” Adams sang “These walls will crumble”: in “Wrecking Ball,” they come down entirely. The house, metaphorical and otherwise, is no good. He’s in the car, roaming the streets at night. “Feels Like Fire” is about the pain that comes with finality, and gives a quick and casual, Smiths-referencing nod to vehicular suicide. “I Just Might” considers the idea more thoroughly. “Tired of Giving Up” turns self-critical. It wants one more chance. “Let Go,” well, it does what it says on the label, with Adams on the road again. There are moments where the narrative’s strings loosen — the certainty of “Kim” makes it feel like it could come later in the storyline — but it’s threaded through with imagery that builds and evolves. Decline, fall, release; flames and wire, walls and wheels, heaven and shadows. What a goddamn record.